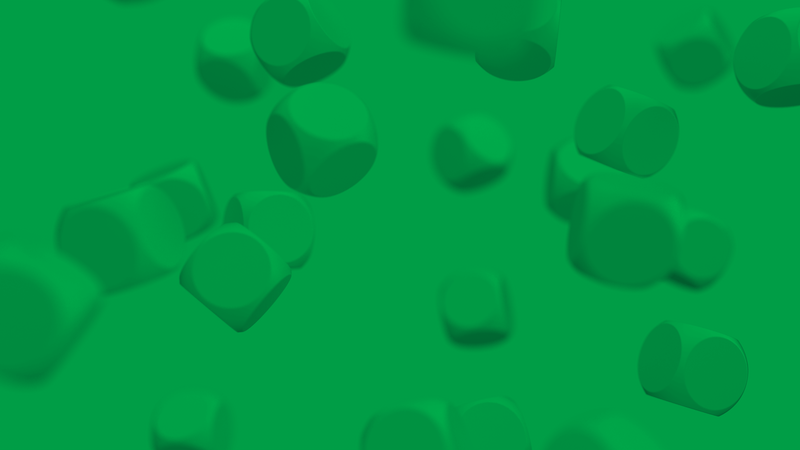 EveryMatrix has recently been shortlisted in four categories at the CEEG Awards 2017. To our satisfaction, our company has been nominated in multiple sports and casino categories from Best Sports Betting Customer Support and Best Casino Innovation to Best Casino Customer Support and Best Overall Casino Software Provider. The second edition of the Central and Eastern European Gaming Conference is held once again in Budapest. This major event for the Southern and Eastern European region attracts relevant stakeholders from the area who are looking to stay up-to-date with the latest developments in the iGaming sphere. EveryMatrix is proud to have received “Best Casino Software Provider based on Open Business Relationship” and “Best Sports Betting Software Provider based on Open Business Relationship” awards in 2016. 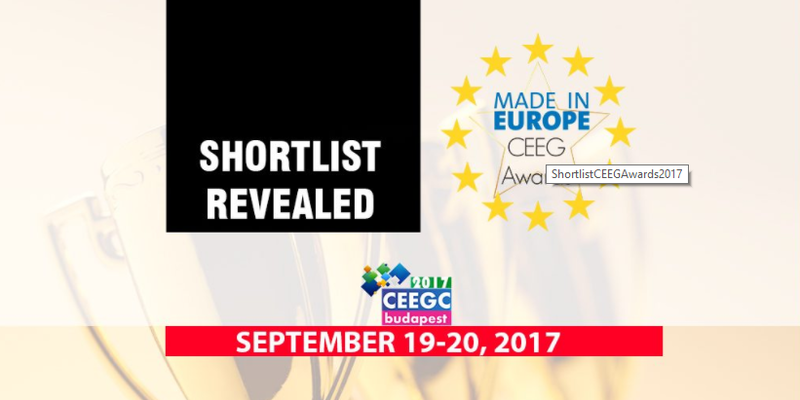 EveryMatrix representatives will be present at the CEEG Awards 2017 in Budapest to connect with clients and business partners from all over the world. Please contact EveryMatrix (info@everymatrix.com) for more details.